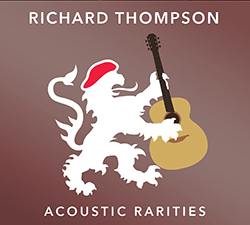 Richard Thompson appeared on Later… with Jools Holland last night where he performed the song ‘Jet Plane on a Rocking Chair’ which you can watch below. You can watch the show in full now on the BBC iPlayer or the extended episode will be shown on BBC 2 on Saturday. 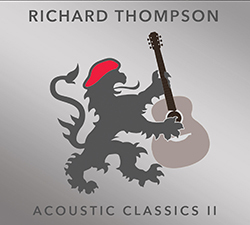 Thompson, who has recently released two new albums, Acoustic Classics II and Acoustic Rarities, is currently midway through a UK tour with dates in Coventry, Leceister, Basingstoke, Norwich and London still to come.